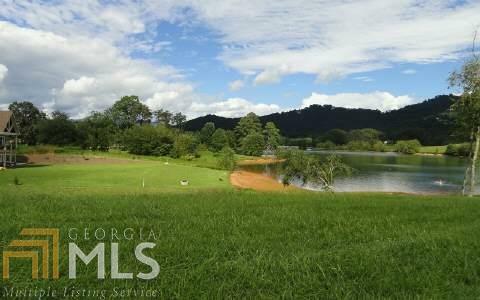 Lakefront homesite in upscale gated community of McIntosh Cove! 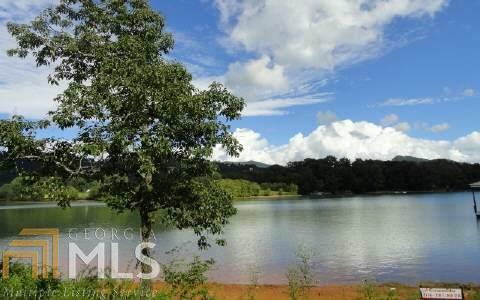 Beautiful knoll with a scattering of trees, deep water on Lake Chatuge & an incredible View of the lake & surrounding mountains. 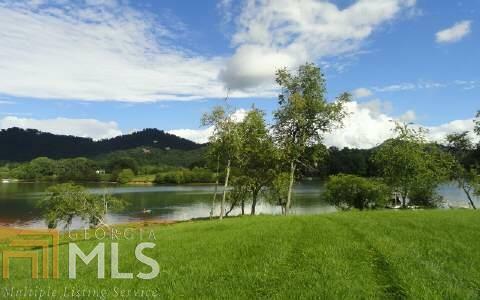 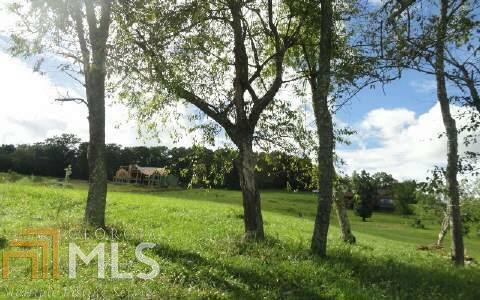 Easy access to Hiawassee GA & Hayesville NC and golfing & hiking.....public utilities available.